 BMW & LEGO announce detailed 603-piece model of the R1200GS Adventure. The BMW Motorrad best-seller will now find its way into the homes of motorcycling enthusiasts of all ages. The model set – consisting of 603 parts – is the product of close collaboration between the LEGO Technic and BMW Motorrad design teams. 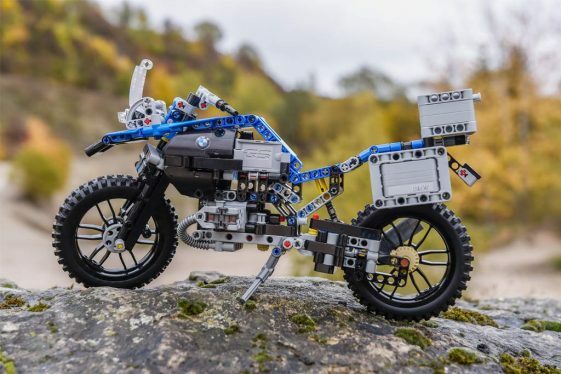 Combining design and engineering experience from both companies, it is the first ever LEGO Technic model to be produced in cooperation with a motorcycle manufacturer. 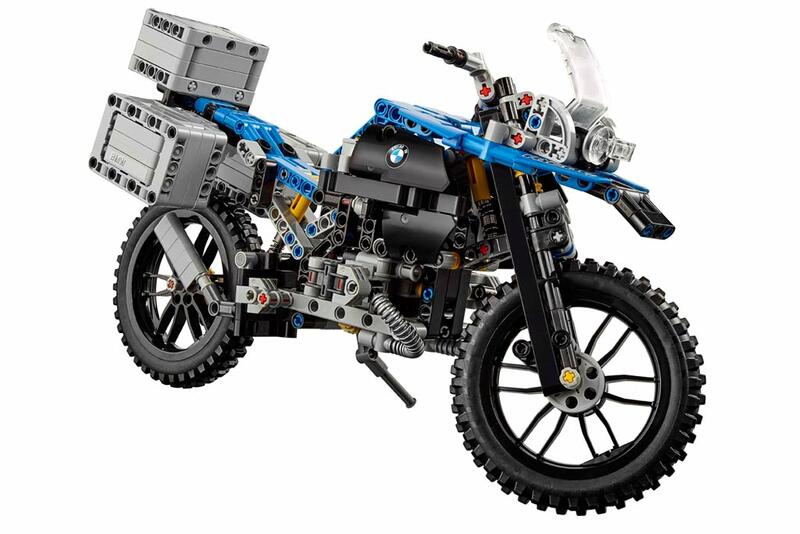 The LEGO Technic BMW R1200GS Adventure is designed to be as faithful as possible. The characteristic lines of the motorcycle – the so-called flyline – moving handlebars and even an adjustable windshield recreate the original in miniature along with numerous technical details. Enthusiasts will recognize the authentic BMW Telelever front wheel suspension and the shaft drive as well as the moving BMW Motorrad 2-cylinder boxer engine, which are set in motion as soon as the motorcycle is moved. Even the black spoke wheels with studded tires resemble those of the model’s real counterpart. Thanks to the many details, the set is not only realistic but also fun and challenging to build. “The proportions of the R1200GS Adventure have been recreated outstandingly well in the LEGO Technic model. 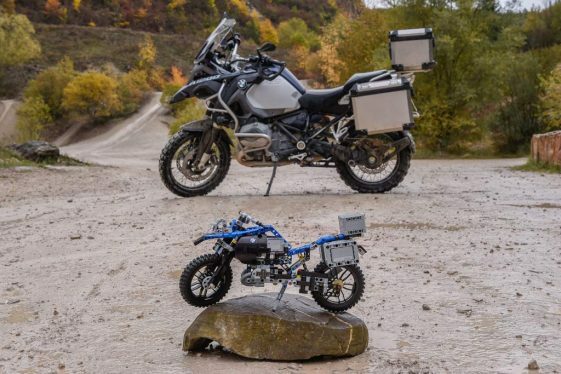 We are excited to see how LEGO Design has reproduced so many visual and technical details of the R1200GS Adventure.” says Alexander Buckan, Head of BMW Motorrad Vehicle Design. The model is 7.1 in (18 cm) high, 13 in (33 cm) long and 3.9 in (10 cm) wide, and an interactive LEGO app is available for the set that features 3D assembly instructions. The LEGO Technic BMW R1200GS Adventure also has a surprise in store for collectors: the LEGO Group celebrates 40 years of LEGO Technic next year and to mark the occasion, the kit will contain a specially designed LEGO Technic piece. 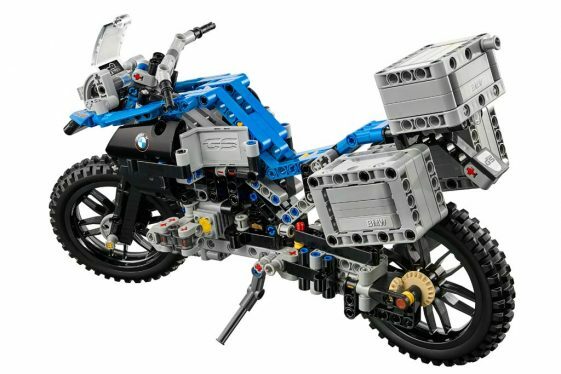 The detailed model of the BMW R1200GS Adventure developed by BMW Motorrad and LEGO Technic is now available for purchase. But can I get a pair of Anakee Wilds for it? Any links where it will be available? 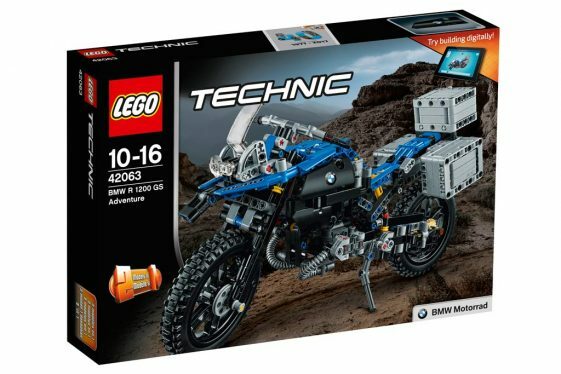 Hey Frank, BMW hasn’t provided any specific links, but it will most likely be available at places or toy stores that carry the LEGO Technic line.